Mine: This takes a little while to get moving, but once it does it is great fun. Larson, Law and Jackson are all good. Really great fun. Some real plot surprises. 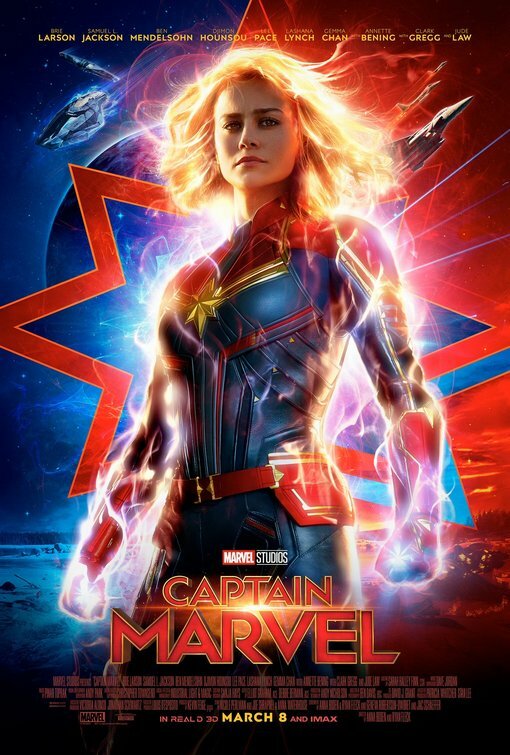 Leonard Maltin/Plot synopsis: Carol Danvers becomes one of the universe's most powerful heroes when Earth is caught in the middle of a galactic war between two alien races.